Qualcomm announces Snapdragon 665, Snapdragon 730 and Snapdragon 730G chipsets. 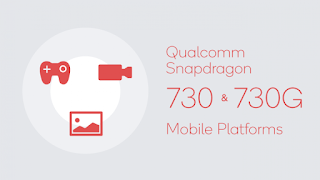 HomeTech NewsQualcomm announces Snapdragon 665, Snapdragon 730 and Snapdragon 730G chipsets. Companies like Qualcomm, MediaTek have been rivaling each other to give us users better SoC's every then and now. 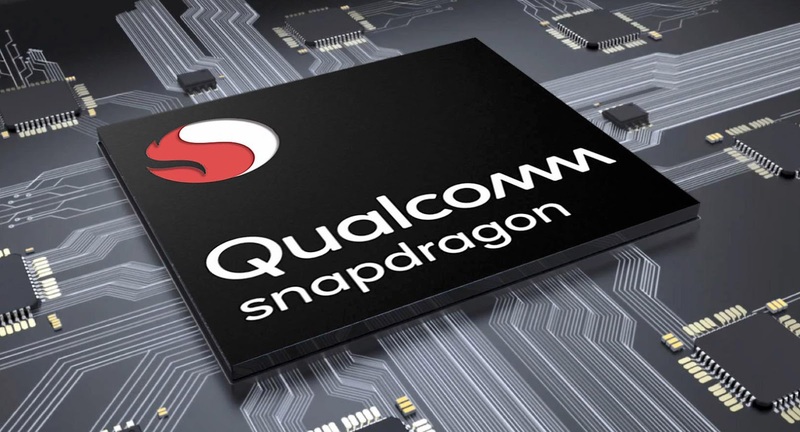 Qualcomm has announced three new semi flagship processors in the mid-range category namely the Snapdragon 665, Snapdragon 730 and Snapdragon 730G Which are the successors to the Snapdragon 660, Snapdragon 710 and Snapdragon 712. 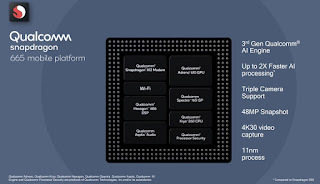 The Snapdragon 665 is an Octacore processor with 4 high powered cores running at 2 GHz and 4 low powered cores running at 1.8GHz. 686 from the hexagon 680 and The ISP which has been improved as well. Qualcomm is also optimistic about better camera and AI performance. 150 Mbps max Upload, 600 Mbps max download. 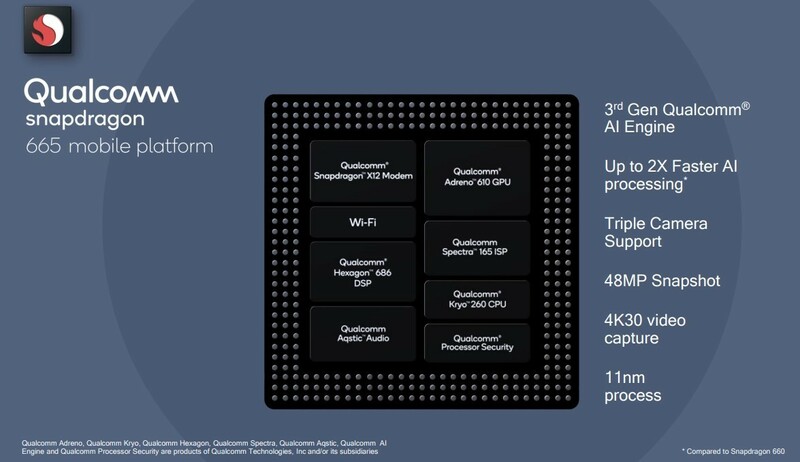 3rd gen Qualcomm AI engine. The Snapdragon 660 powered various budget-ranged devices like the LG Q6, Redmi 6 pro, Honor 8C, etc. 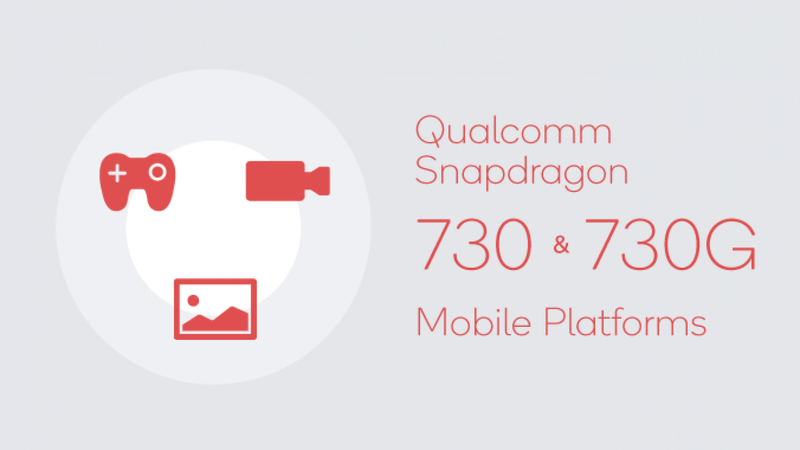 No new phones with the Snapdragon 665 have been announced yet. The DSP and ISP have been upgraded to Hexagon 688 and Spectra 350 respectively. 4k HDR with portrait mode. Up to 48 megapixels, MNFR. Up to 192 megapixels snapshot. 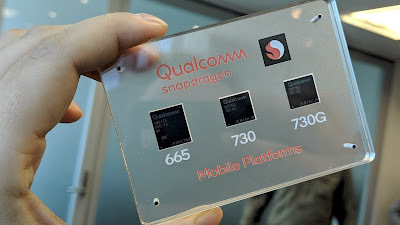 The difference between the two is that the Snapdragon 730G focuses more on gaming section and comes with an overclocked GPU, which may or may not lead to a faster battery drain. We can expect new smartphones based on these SoC's to be announced in the coming months.